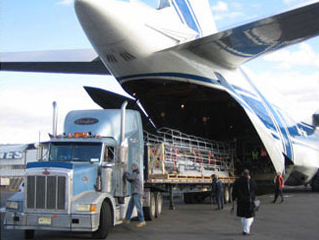 Logistics of International Trade department provides global businesses with trained graduates who have the necessary skills to contribute effectively to the expanding international trading environment. The central focus of the curriculum is to provide practical "how to" industry knowledge and managerial skills needed by executives as they conduct international trade, move goods and services across national boundaries, and manage day to day operations. 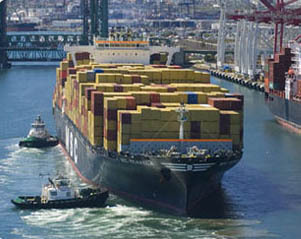 A bachelor degree in Logistics of International Trade will open the path to highly diverse career options in International Trade Logistics Management fields, such as maritime industry, logistics service providers, stock market, banking, insurance, import and export, and many other positions in finance, marketing, consultancy and management.